Tech Rehearsals: October 28, 2-6pm; October 29, 3:45-7pm; October 30, 3:45–7pm; No tech October 31, November 1, 3:45-9pm. Broadway Underground – Click Here to sign up for an audition. CLICK HERE to fill out an audition form for the Second Stage Company.  CLICK HERE to fill out an audition form for the Teen Company.